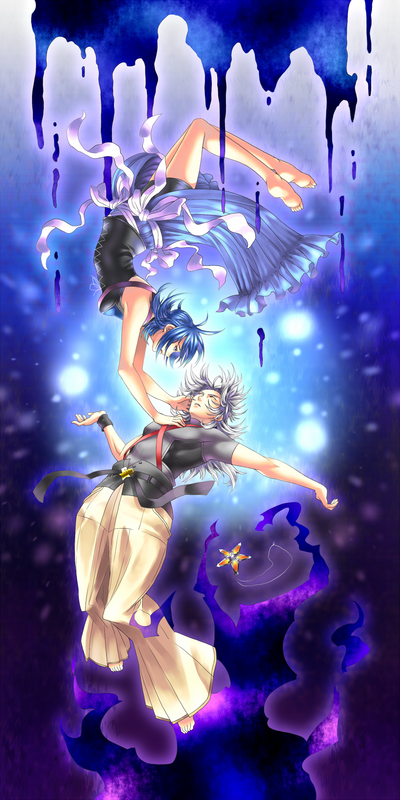 Aqua and Terranort (Still Terra...). D;. 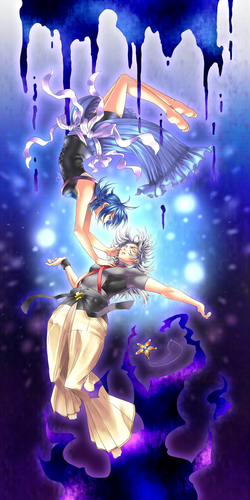 HD Wallpaper and background images in the Kingdom Hearts club tagged: kingdom hearts aqua terra terranort birth by sleep. This Kingdom Hearts photo might contain michigan lily, lilium michiganense, japanese apricot, mei, and prunus mume.